BaySail, owners and operators of the schooners Appledore IV and Appledore V announced this week that unforeseen repairs to Appledore V will have the vessel out of commission for the 2018 sailing season and unable to participate in Heritage Coast Sail Days as anticipated. 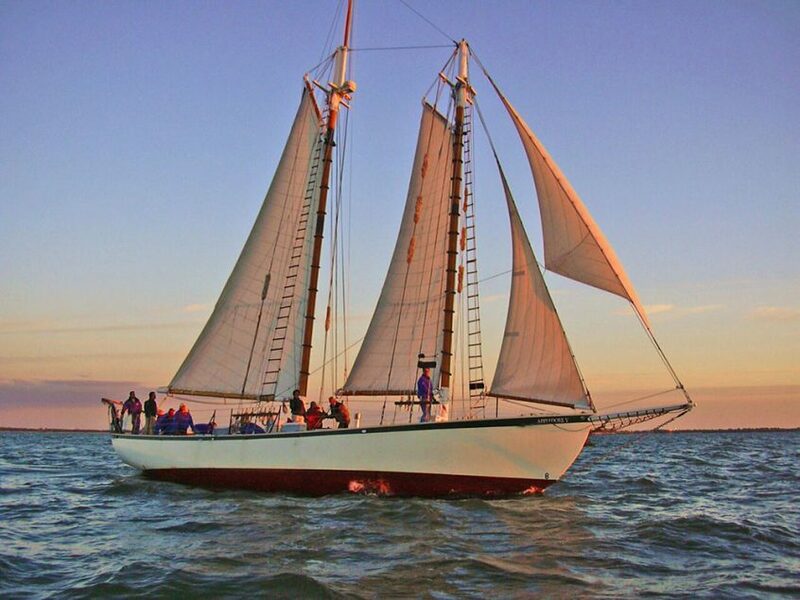 The larger of the two vessels, Appledore IV will make an appearance for one week from Monday through Friday, May 14—18, the first week of this year’s Heritage Coast Sail Days event. 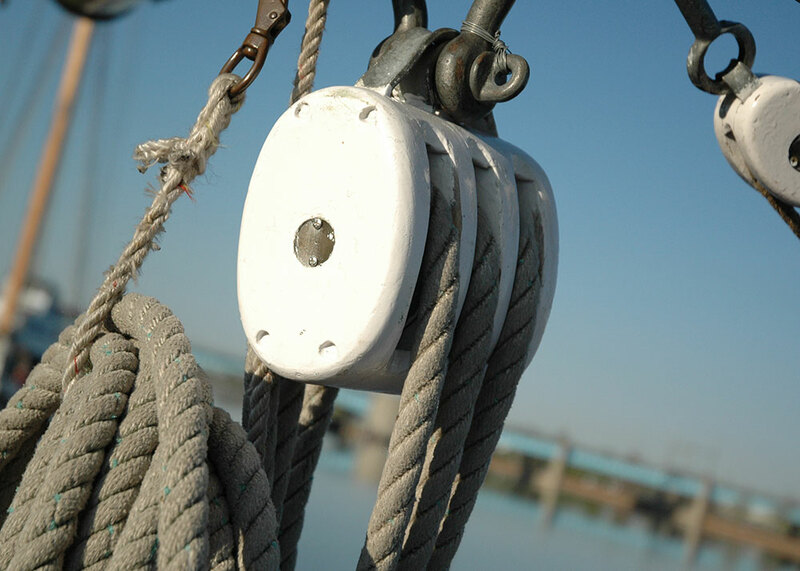 “We couldn’t be more disappointed that our vessels are not able to play a more prominent role in Heritage Coast Sail Days this year,” explained Shirley Roberts, BaySail Executive Director. “Our crew really enjoys sailing out of East Tawas and our vessels always receive such a warm welcome when we are there.” A routine Coast Guard inspection identified areas of concern in the vessel’s steel hull that are likely the result of operating for several years in salt water. Roberts cited an abundance of caution in addressing the concerns and the need for a more thorough evaluation to determine the best course of action for repairs. “Safety is and always will be our top priority,” she said. 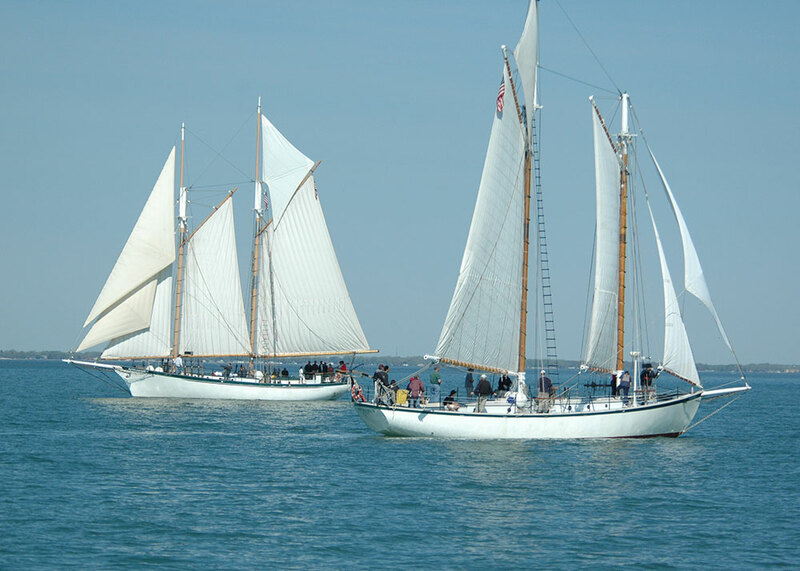 Heritage Coast Sail Days began as a partnership between BaySail and Heritage Coast Sailing & Rowing, an organization based in East Tawas whose goals are to encourage sailing, rowing and the recreational use of the lake. 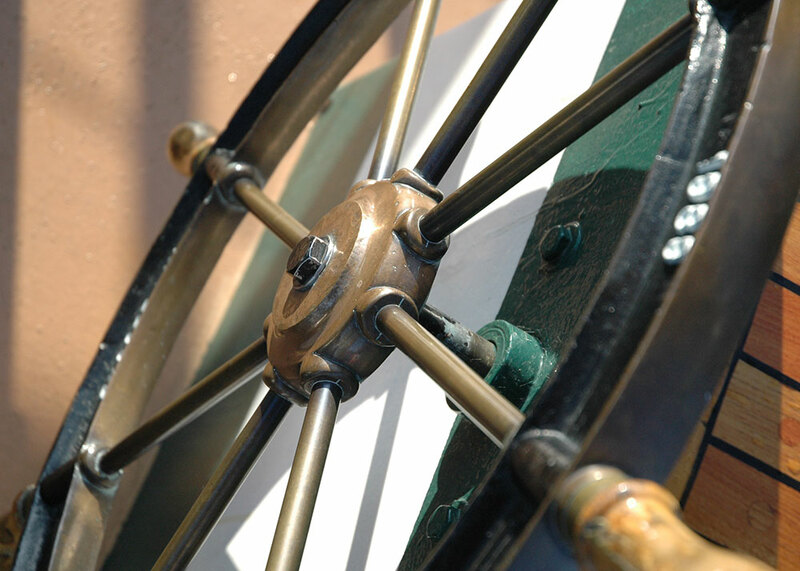 The Sail Days event which occurs May 13 to July 9 this year, shares the same goals while focusing attention on water-based recreation and historic maritime resources of the Heritage Coast. Additional partners include the Tawas Area Chamber of Commerce, City of East Tawas, East Tawas Business Association, and the Michigan DNR. BaySail is a non-profit organization based in Bay City that provides environmental education, sail training and public sailing opportunities aboard its vessels. 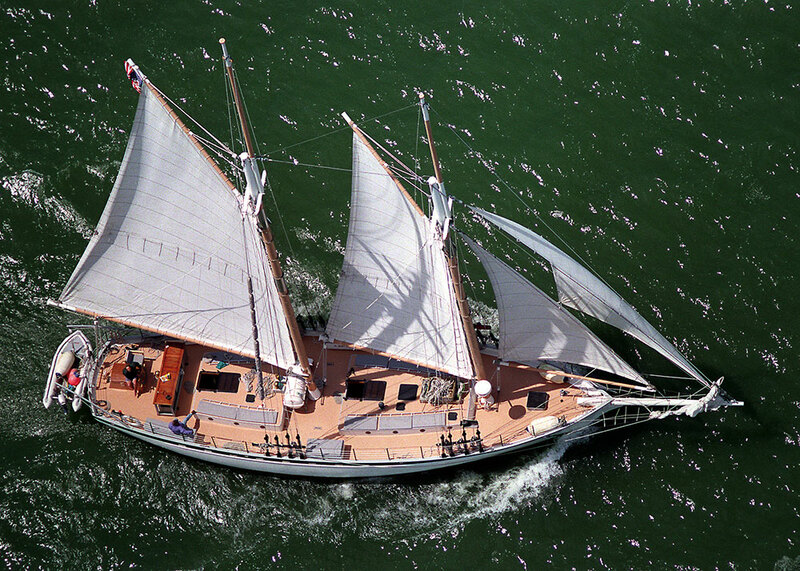 In this its 20th anniversary year, BaySail’s vessel Appledore IV will visit Detroit, Pt. Austin, Roger’s City and Sandusky, Ohio in addition to East Tawas. For more information about the Heritage Coast Rowing and Sailing Club, call (989) 460-2642 or visit www.heritage-23.org. For more information about BaySail, please call (989) 895-5193 or visit www.baysailbaycity.org.